You are here: Home › Blog › 4. All Levels › Editing › Exposure › What does HDR mean in photography? What does HDR mean in photography? HDR stands for high dynamic range and is used to describe images that have a very wide tonal range, with very bright areas and very deep shadows. A typical bright sunny day or perhaps a dark scene with a shaft of sunlight. HDR has also come to mean a way of shooting and / or editing images where the shadows and highlights have been manipulated to create a more even scene. 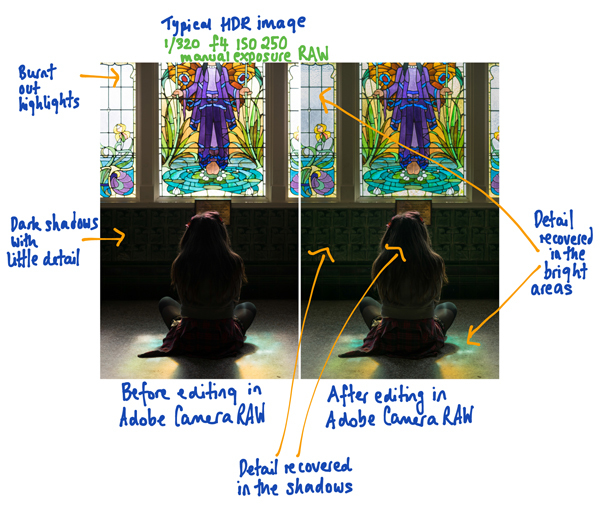 There has been a trend to “over process” leading to HDR filters and effects becoming available. In this post we are looking at how to deal with the former – how to shoot and edit images with very bright and very dark areas. Images that contain very bright areas and very dark shadows can be very problematic for digital photographers. Film was capable of recording more tones than the digital sensor can. Our eyes do not see what the camera sees, so a scene that looks OK to us may be recorded differently by the digital camera and it comes as a surprise to see very bright over exposed areas and underexposed black shadows in the image. See if your camera has a HDR function. If it does it will either take three separate images that you can combine or it will merge them in camera for you and produce one image. Try using the exposure lock function on your camera to get the exposure right for a mid tone in the scene. You may have to look at your manual to see how to use it. The camera takes a reading from the area you focus on and retains the exposure settings for when you take the photo. In this way the camera isn’t so confused about the very bright or very dark areas in your image. It’s not necessarily wrong to have burnt out highlights in your image as long as your subject is correctly exposed. However, if you would prefer there to be detail in those areas, for example in skies, then you need to learn some of the more advanced techniques. Try using the HDR editing tool in simple editing apps like Snapseed. They usually don’t look very natural when used at full strength so reduce the effect until it looks like your eye would see it. Shooting in RAW rather than JPEG will help you to recover details in the bright and shadow areas in post processing. This is because the RAW file has far more information recorded to the sensor. When you open the RAW file in Adobe Camera Raw or LIGHTROOM, you will be able to recover the detail. If you are not yet shooting confidently in manual then use the exposure compensation function to purposely under or over expose the image and then enhance it in post production. Use your camera’s auto exposure bracketing setting to take a series of photos at different exposures. It is often possible to set the difference in exposure. This is a useful article. 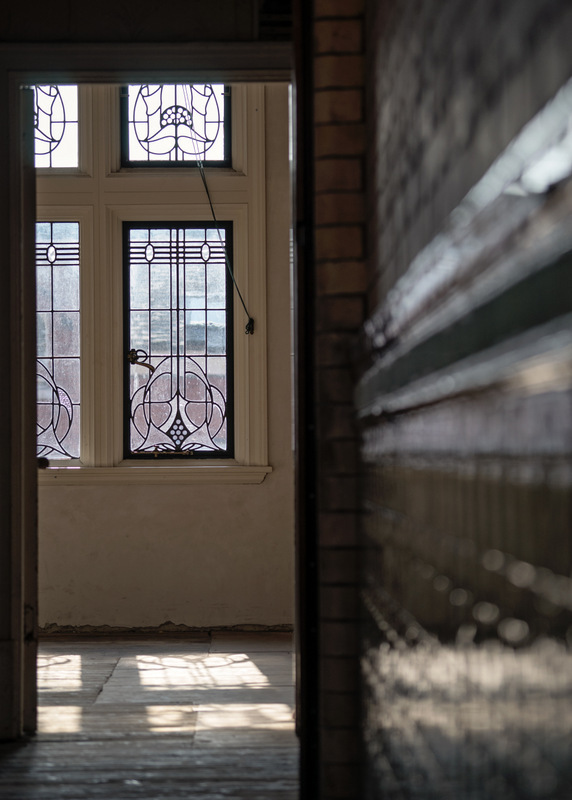 The image above was shot in RAW and then details were recovered by moving the Shadow and Highlight sliders in Adobe Camera RAW. This gives you more flexibility than using Curves. For the final image I went on to brighten the stained glass windows more as well. Shooting in manual exposure mode will also help you to control the exposure at the time of shooting. Slightly under exposing your image brings out the mid tone colours and allows some colours to be retained in highlights. Also, we are more accepting of an image with darker shadows than we are of one with large burnt out highlights. Mastering exposure is at the heart of dealing with high dynamic range. 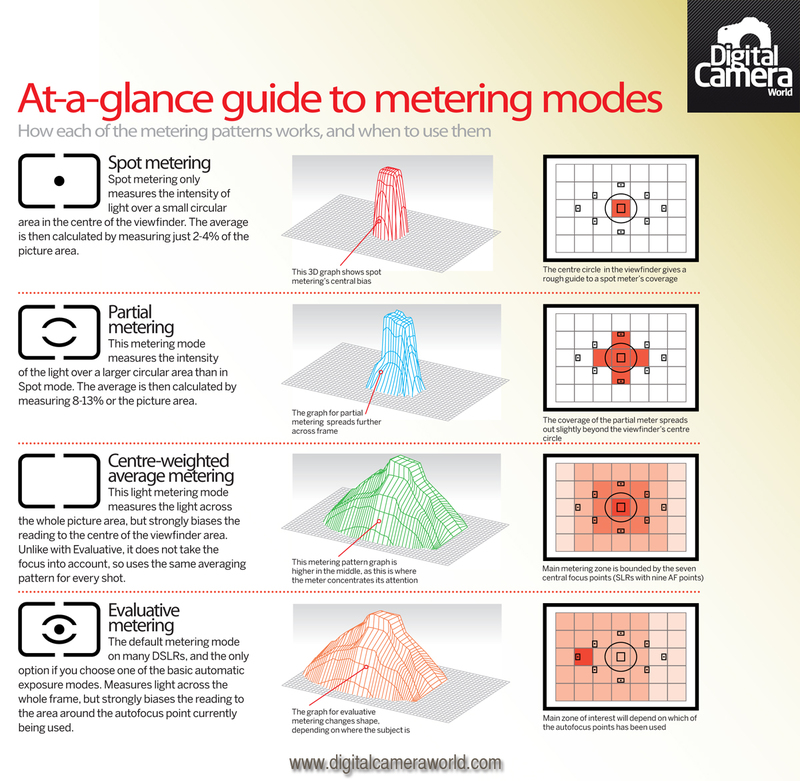 Learn how to use the different metering modes. Spot metering is ideal for tricky exposure situations. This is a great cheat sheet. In the next post we will look at the HDR technique that involves combining three different exposures into one HDR image.